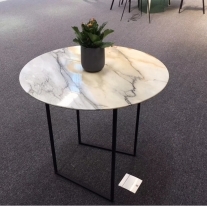 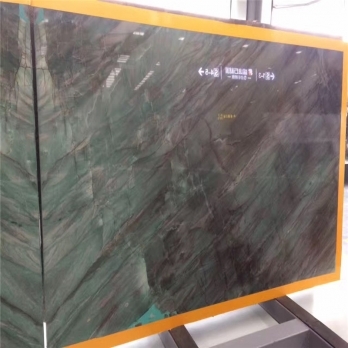 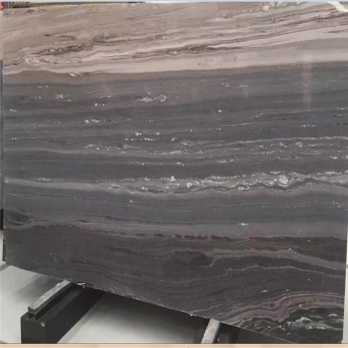 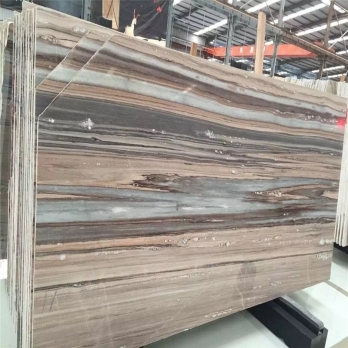 Botanic Green Quartzite is a vision of soft green background with beige and red veins which suitable for home decorating for kitchen benchtop, counter tops, bathroom vanity top, and bathroom wall tiles, bathtub surrounds. 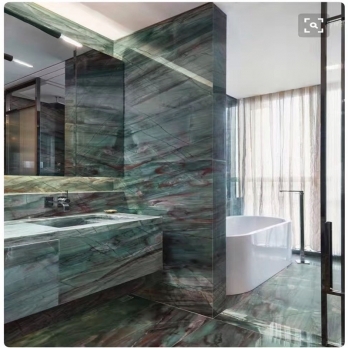 Home decorating Bathroom Batonic Green Quartzite wall tiles. 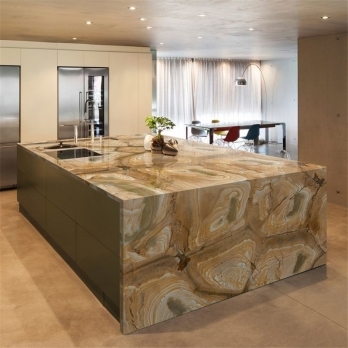 Verde Brasilian quartzite Botanic Green, Botanic Green Quartzite is a vision of soft greens with the beige and red veins. 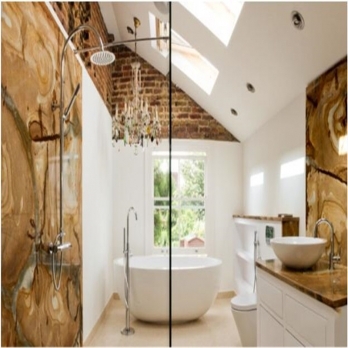 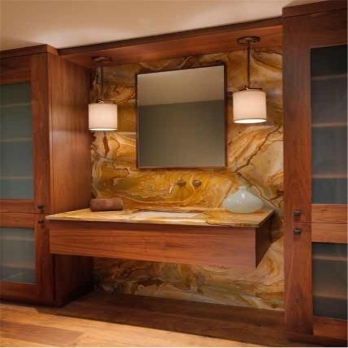 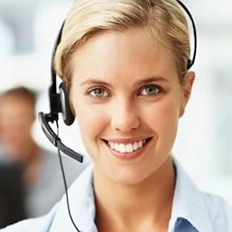 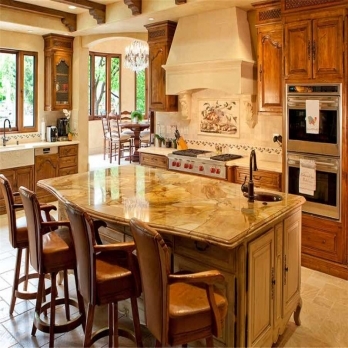 which is suit for decorating wall tiles for home decorating designs. 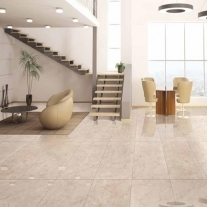 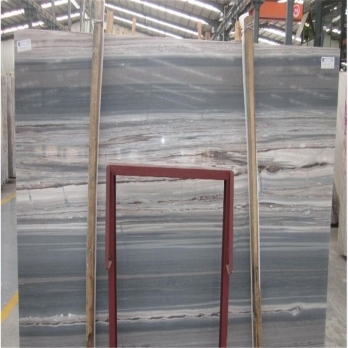 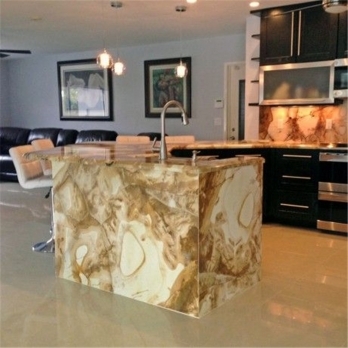 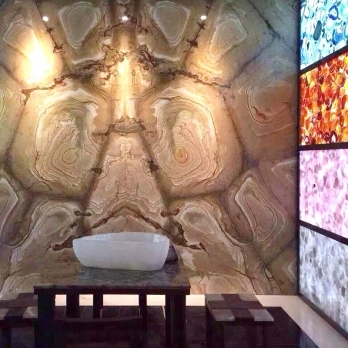 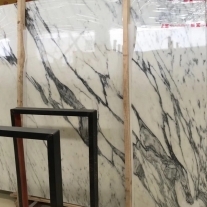 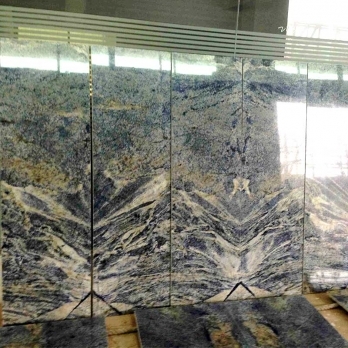 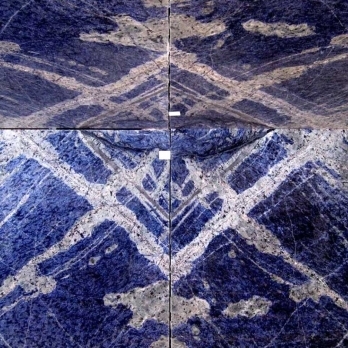 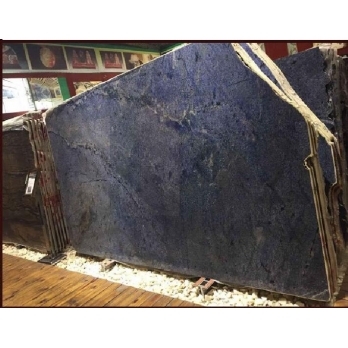 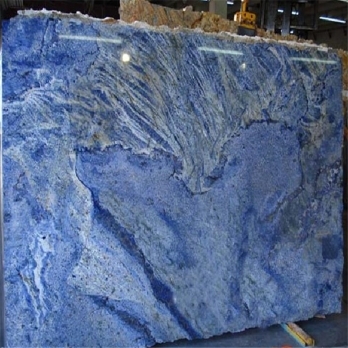 PALOMINO quartzite that conveys exotic color and motion typical of from Brazil, which big size slabs available. 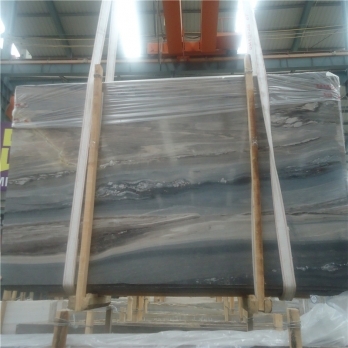 1500up*2500up*20mm/30mm. 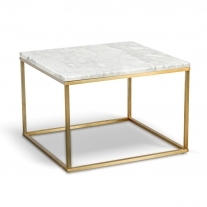 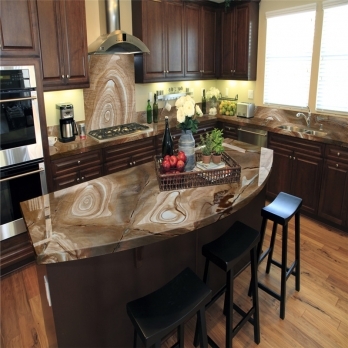 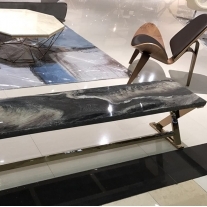 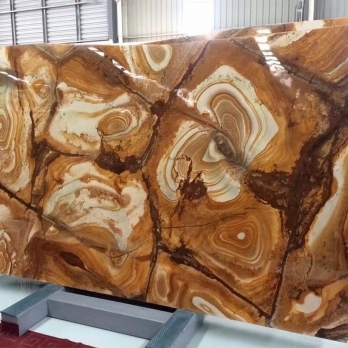 Palomino Quartzite and Flamenco Gold Semi Precious Quartzite Slabs,Palomino Quartzite,Wood Granite,Tie ... Palomino Quartzite Slabs, Brazil Yellow Quartzite. 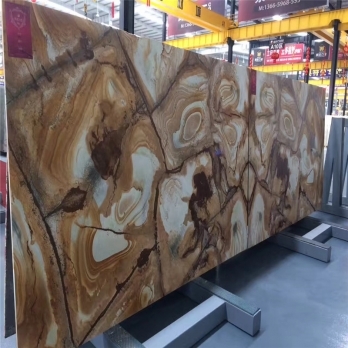 Flamenco Gold Semi Precious Quartzite Slabs,Palomino Quartzite,Wood Granite,Tie ... Palomino Quartzite Slabs, Brazil Yellow Quartzite.